Simone joins us yet again for a tribute to Mother’s Day, only a week late. This slow burn creep-fest really got under our skin and we enjoyed discussing its many nuances. 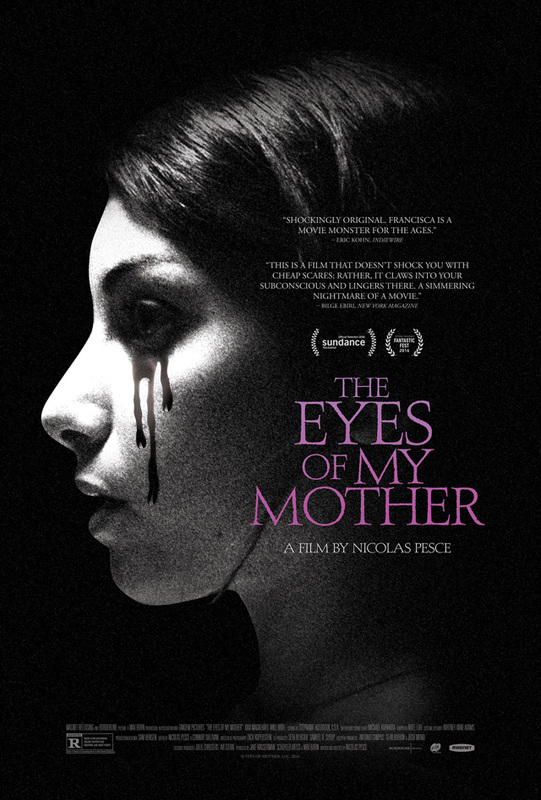 This entry was posted in and tagged Horror, podcast, the eyes of my mother. Bookmark the permalink.